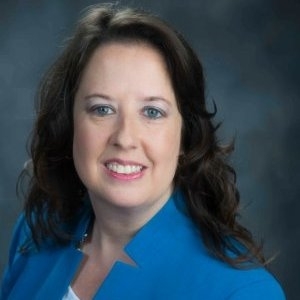 Lisa Hughes, SHRM-SCP, SPHR, GPHR, has been promoted to Chief Operating Officer (COO) of Tommy Nobis Center, a non-profit headquartered in Marietta that empowers individuals with all types of disabilities through employment. As Chief Operating Officer, she leads the Rehabilitation Department, Production & Fulfillment Department, Human Resources and Nobis Enterprises, TNC’s government contracting team. Lisa promotes alignment around Tommy Nobis Center’s organizational strategy, programs and business operations. It’s not about moving away from H.R., which she isn’t. It’s about using H.R.’s business acumen competency to have expanded influence and promote greater strategic alignment throughout the organization. Lisa says, “Tommy Nobis Center has a strong focus on our mission and our people. These themes flow through to everything we do.” Lisa encourages her H.R. peers to be willing to take on new responsibilities and see where your journey takes you! 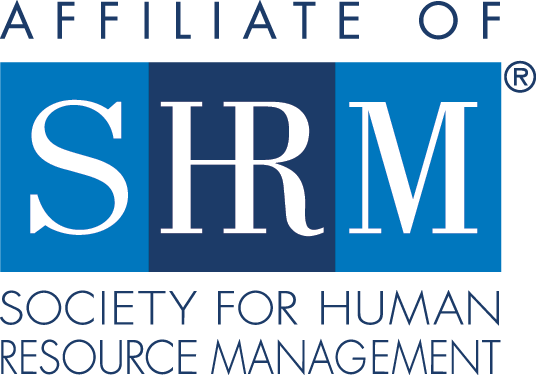 Lisa has been a SHRM-Atlanta member for many years and served as the 2016 – 2017 SHRM-Atlanta President.